Born: April 17, 1880 in Pocasset Ma. Died: April 2, 1962 in Bourne Ma. at 81 yrs, 11 mos, 16 d.
Where Lived: Pittsfield Ma. & County Rd. in Pocasset Ma. 2. 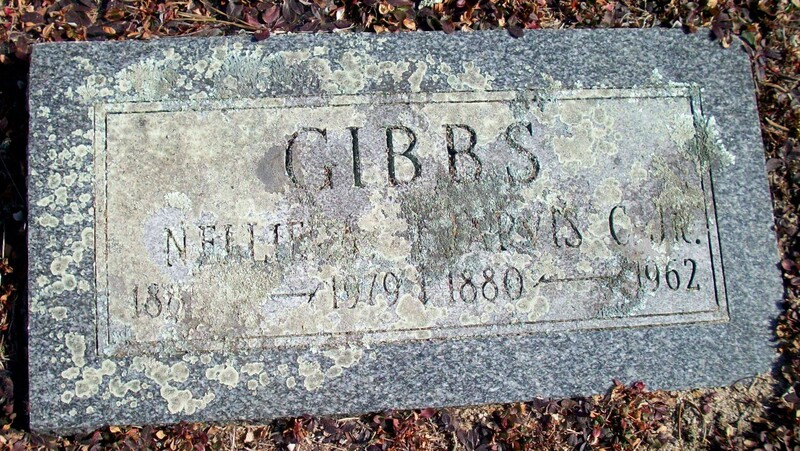 Linda Hunter Gibbs; (September 2, 1900 – February 13, 1903); Linda died at 2 yrs, 5 mos, 11 d..
4. 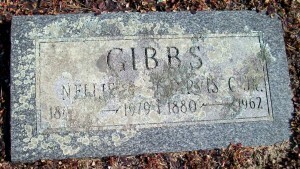 Howard Alexander Gibbs, WW ll, Korea; (July 31, 1905 – August 21, 1990); Married Florence Madeline Collins (1910 – ?) (Henry Collins & Florence Peterson). Married (2): 1926 in Pittsfield Ma.